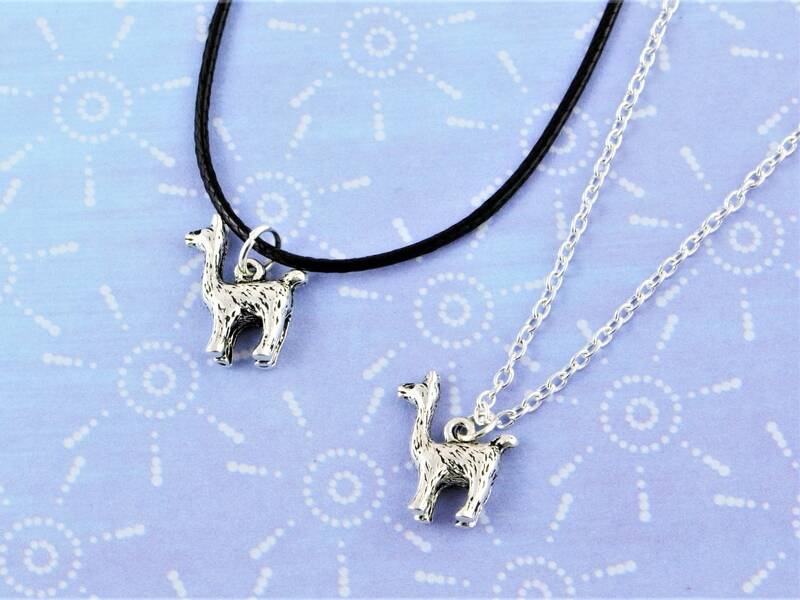 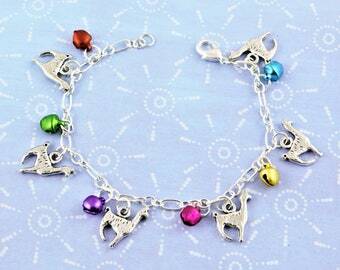 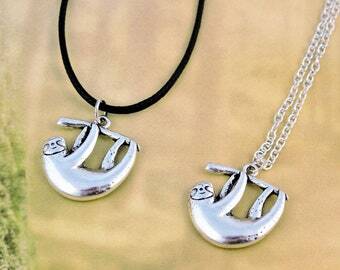 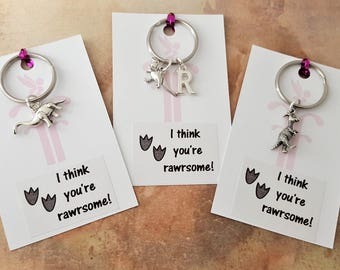 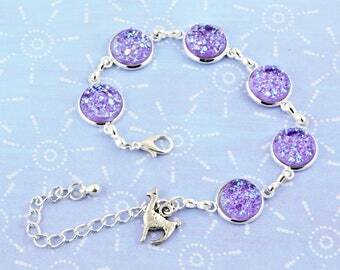 A super cute little llama charm necklace! 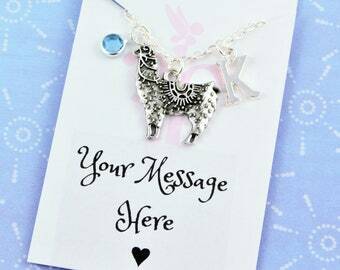 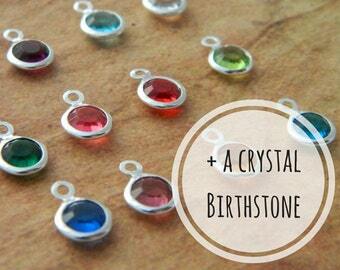 This 3D charm can even stand up on it's own! 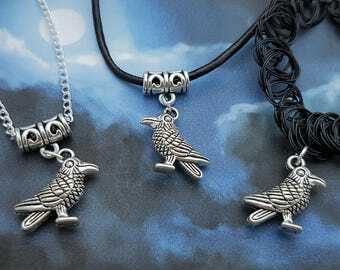 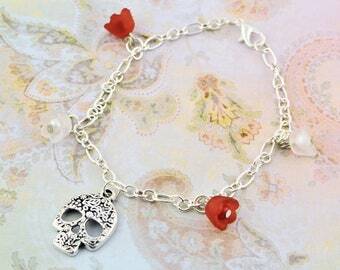 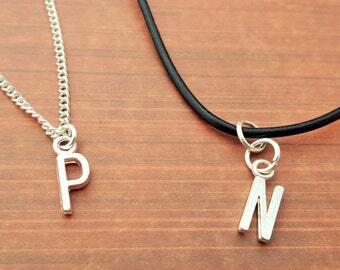 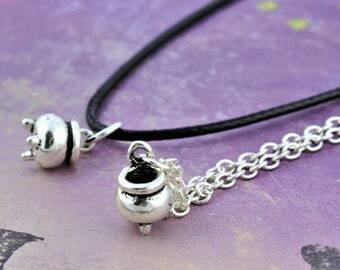 You can choose whether you want it on a chain, cord or leather necklace. 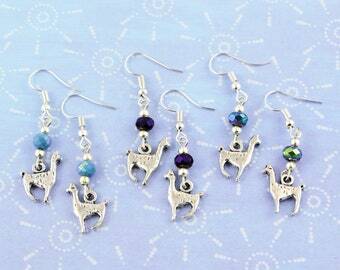 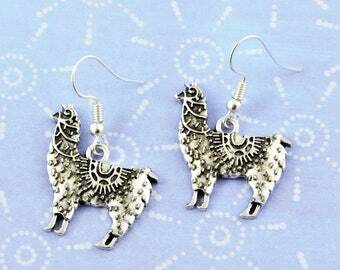 Llama charm 16x18mm, 3D, tibetan silver- lead and nickel free. 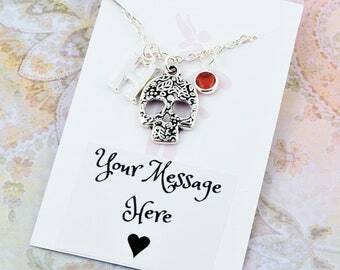 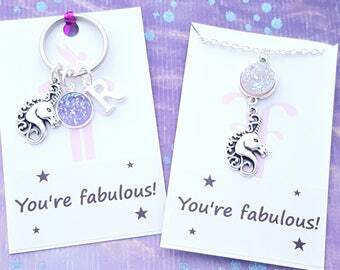 Our necklaces come backed on a card, in a cellophane packet and then they are put inside a free organza gift bag.